And if you have those three things, you don’t need a shock collar. It is so true and I wish I knew who said it. Just found out that the quote is from Dr. Ian Dunbar! Updated the post. Good for you! 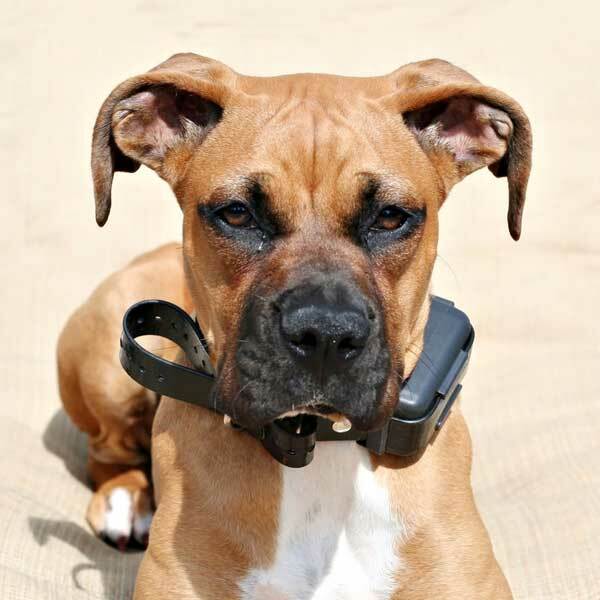 Bark collars are not recommended by positive reinforcement trainers. I love the quote, too. When I first posted this blog entry I didn’t know who said it but it made perfect sense so I posted it as “Unknown”. I did some digging and a reputable source credited it to Dr. Ian Dunbar.